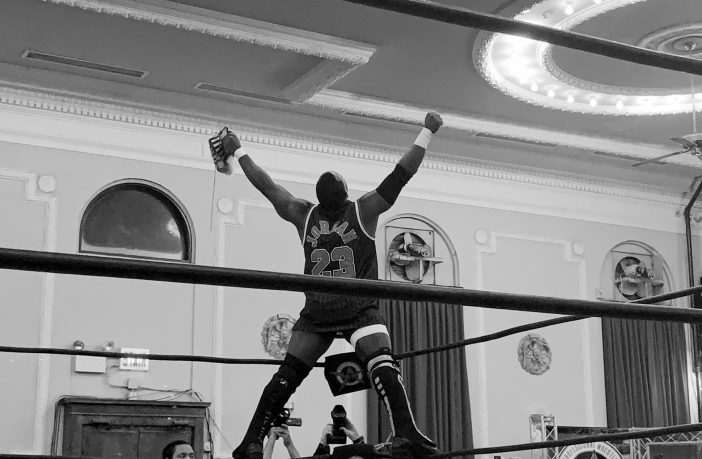 Over the last few months, AAW has not only delivered exceptional matches and great booking, but also storylines full of emotion and great build. 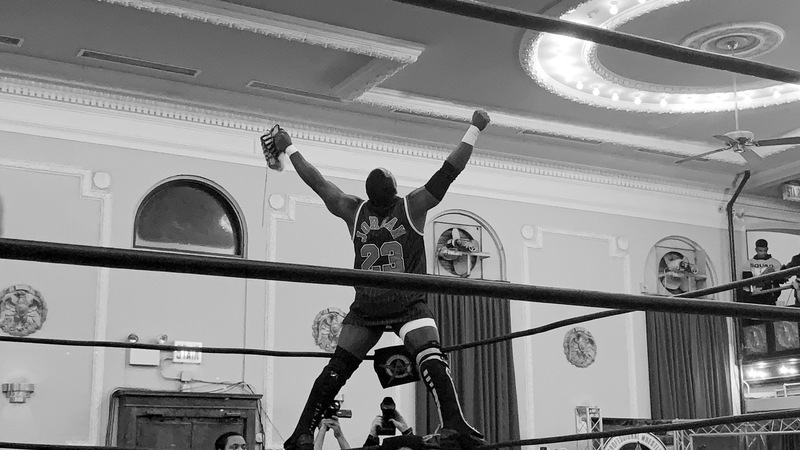 They did that again at AAW Final Stand, and the crowd saw its emotional highs and lows as they saw the Final Stand of both Trevor Lee and ACH as they made their departure from AAW. AAW has also seen the landscape of the indie scene, as more and more talent continues to be signed for large companies, and has taken a proactive approach to develop “AAW Fight For The Future” where they can showcase stars on the rise who are looking to make a name for themselves on the indie scene. We started the show with young talent who impressed. Good match! A bit of a slow start, but these two really turned it on, delivering some hard hitting moves. One Called Manders defeated Rillen after a curtain call finish. Titan was probably the standout from the “Future” guys, as he has charisma and got the crowd fired up, even without entrance music. Travis had great energy and hit some impressive German Suplexes to the grooving Gyasi, but Titan was too much. Titan wins in very Daniel Bryan like fashion, with a running knee followed by a Labell Lock. If you’ve been to the LaSalle shows of 2018, you’ve seen these guys before and they work well together. We had the power team in Acer and Russman vs. the fast paced high flying team in Leon and Cainan. The crowd was really into this one and Leon hit a Spinal Tap to pick up the victory.